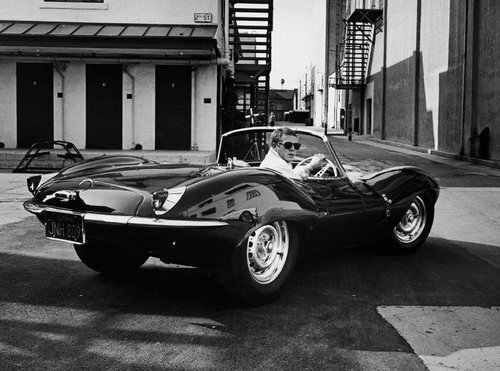 Let’s start the weekend off with “The King of Cool,” shall we? I hope you have a killer weekend ahead. I hear there’s a Latin Salsa music festival this weekend, so I’m hoping to make it out to that tomorrow afternoon, and thankfully the weather’s supposed to be beautiful. Then I’m off to my friend Eve’s dance show, followed by drinks and snacks with the whole gang. It’s going to be a great Saturday. What do you have planned? I hope you’re able to unwind, go crazy…or maybe have a healthy mix of both. sounds like you are going to have a lot of fun! i´m loving this shot! He really is “The Kind of Cool”, isn’t he? Great photo! King of Cool, indeed.